Charting John Newton’s childhood, experiences at sea, participation in the slave trade & courtship of Polly. Explore how a storm at sea affected his life & his journey from slave ship captain to abolitionist. 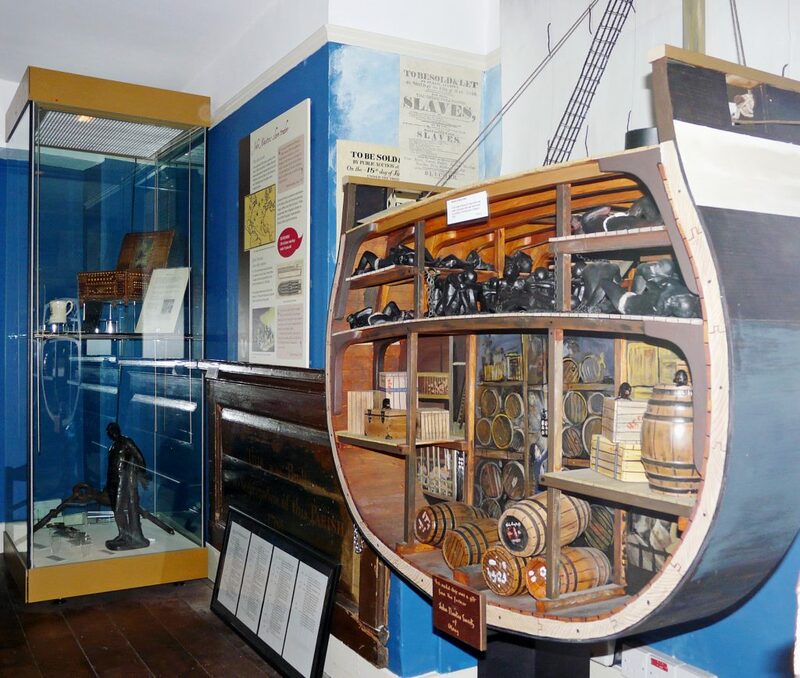 This room documents the slave trade of the 18th century, John’s own involvement as a slave ship captain; and how in his final years he sought to support the Anti-slavery campaign and became a mentor to William Wilberforce, the voice of the abolition movement in Parliament.